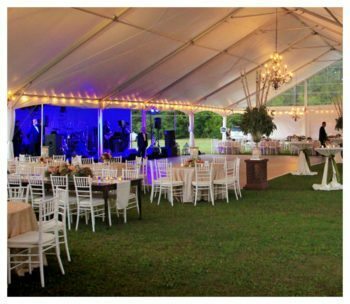 Make your Special Event or Wedding Rentals an elegant affair to remember. 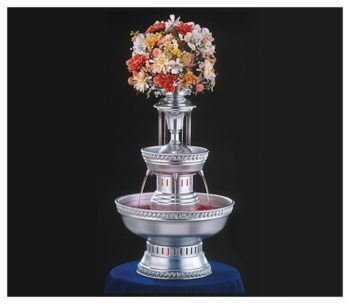 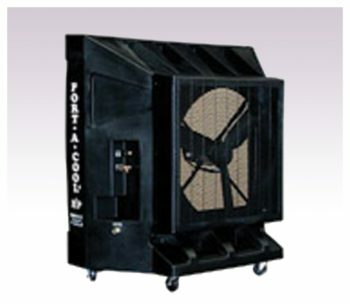 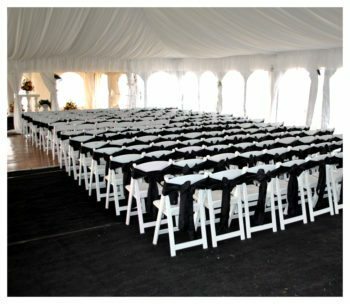 We offer a large range of wedding rentals, corporate party rentals and banquet event rentals. 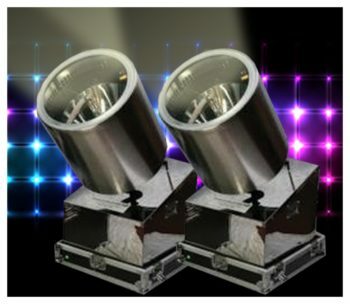 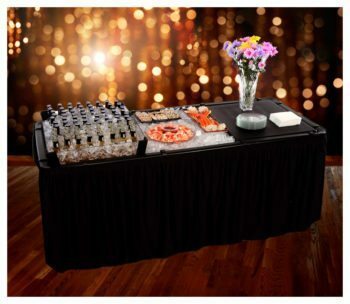 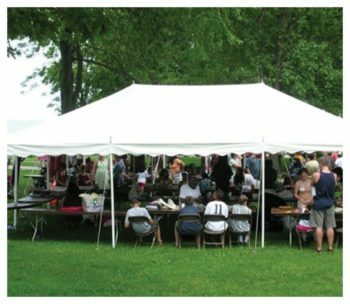 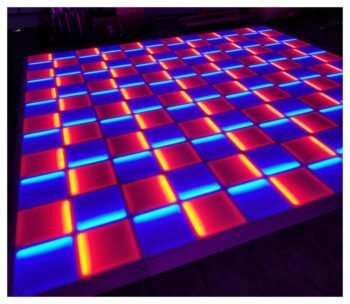 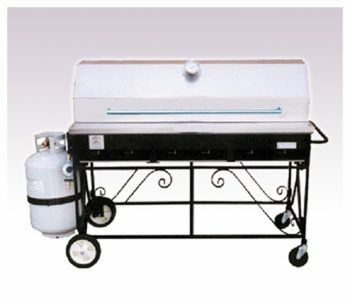 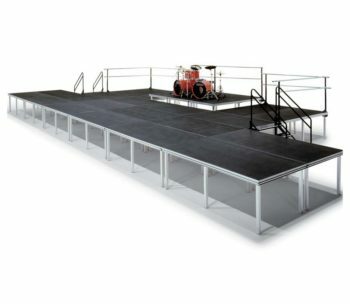 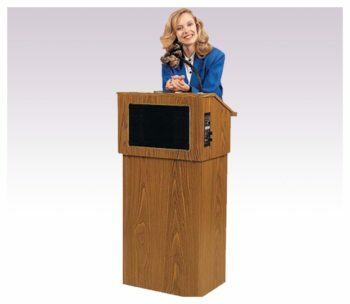 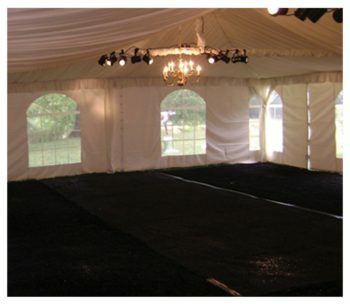 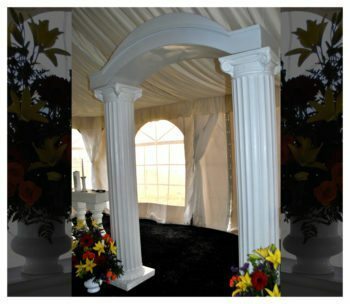 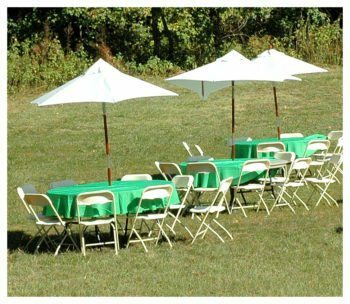 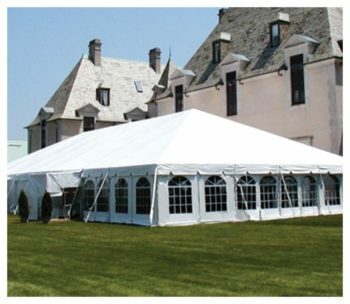 Fantasy World provides party tents, tables, chairs, and dance floors items for your party or event. 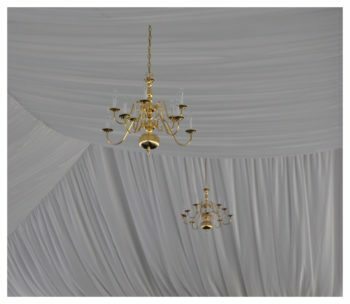 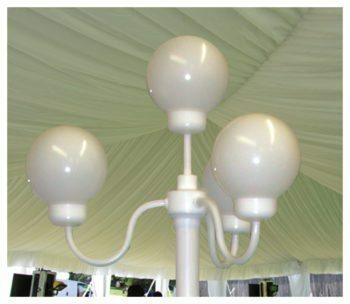 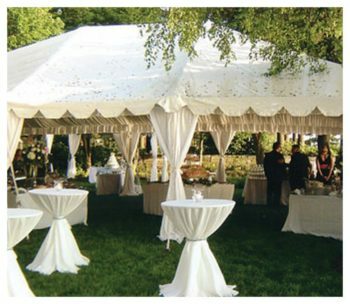 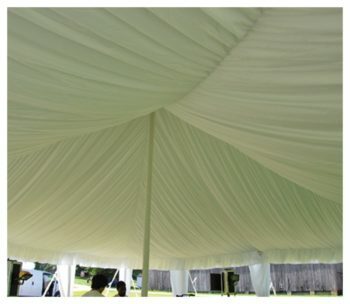 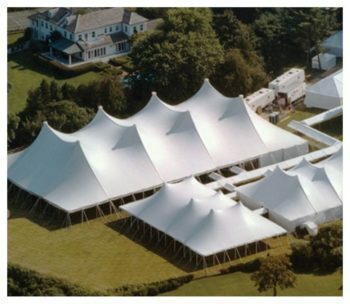 We also provides the highest quality of tenting, draping, lighting, furniture and elegant tableware and linens. 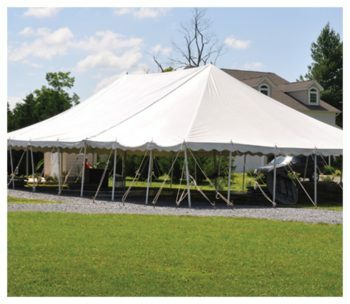 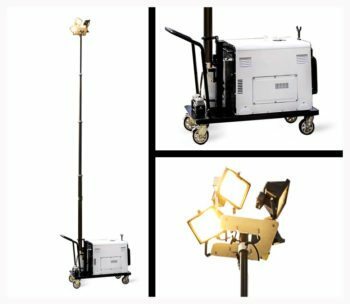 Located in Maryland, we deliver, setup and operate anywhere from New York to Florida and East of the Mississippi River. 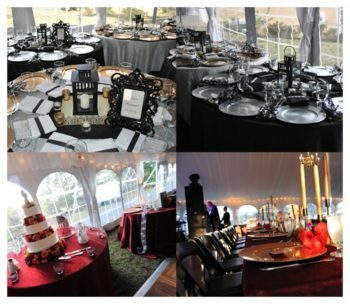 We pride ourselves on making your Special Event or Wedding an experience that your guests will be talking about for years to come. 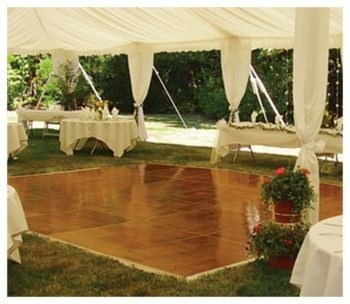 Without a doubt, we are your premier source for all your special event, party and wedding rental needs.